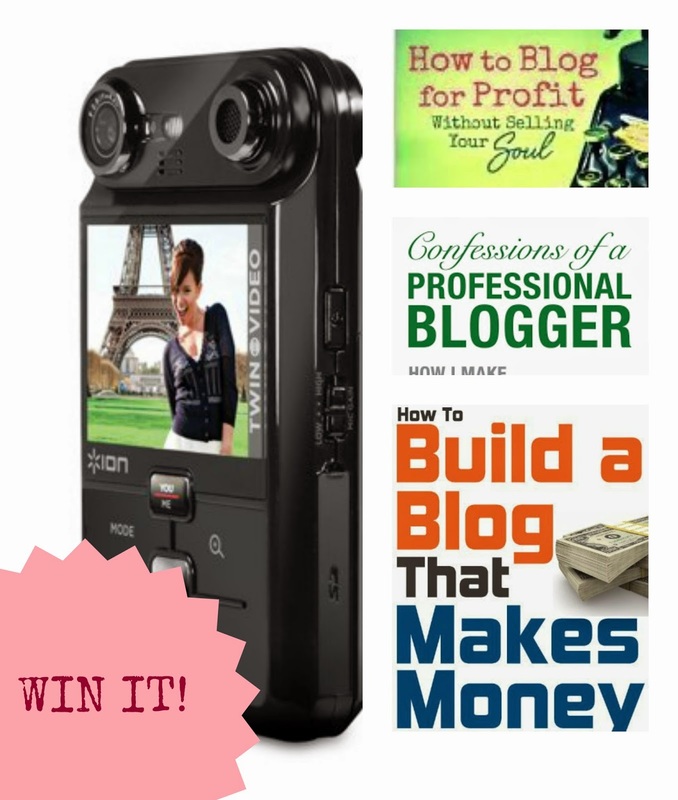 Enter the Essential Blogger Prize Giveaway! Even if you don't make a living as a blogger, having a blog can be an efficient (and fun) way to engage with your customers and communities. As a blogger of over 7 years, I can attest to the fact that it is life changing! To celebrate this awesome career/hobby/lifestyle, we want to give you a chance to win our Essential Blogger Prize Giveaway! What's included? Prize pack is valued at over $150. You can enter via our Rafflecopter widget below! Sweepstakes ends June 11th at 11:59 pm EST. Open to U.S. residents 18+ only. I read "How to Blog for Profit Without Selling Your Soul" and found it really helpful. I highly recommend it to any blogger starting out (or even those who have been at it for a while)!